This is an exciting opportunity to work on a NEW project with the possibility of some international travel! 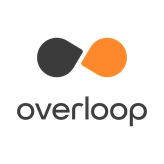 We're looking for a UK based engineer with Python, MySQL and Kafka experience to join Overloop. We are a close-knit small team, committed to quality code, processes that work, honesty, and seeing things through to completion. A typical working day will involve a 20 minute catch up call to kick off the day, reviewing screen mock-ups and/or bug reports, coding, discussing over Slack and Google Hangout, creating a github PR, getting the PR reviewed and seeing your code get to production to make a difference for our clients. 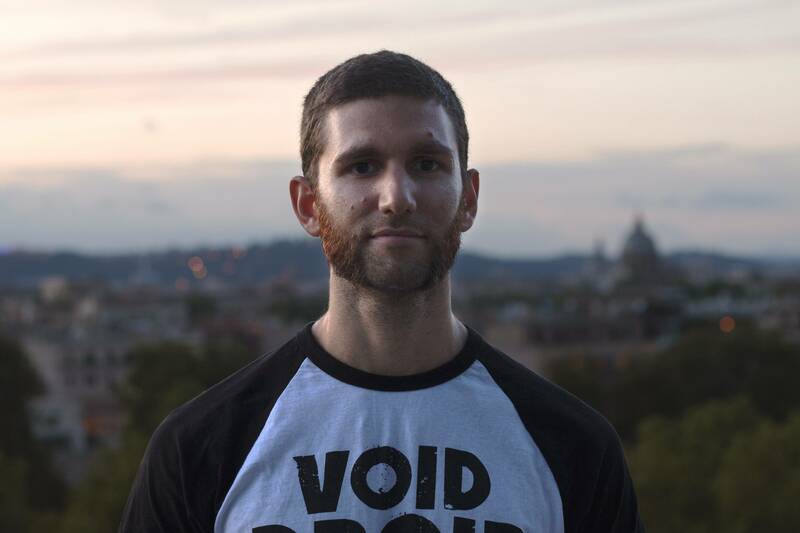 Overloop employees currently work remotely from around Europe so when we meet up, a typical day is pretty similar but in great locations - previously Marseille, Rome and Barcelona, Milan, Budapest, and Lisbon up next! - and with the addition of breakfast, lunch and dinner in cafes and restaurants and face time instead of slack and Hangouts. At Overloop, we build tailored systems to manage the complexities around content, rights and assets using a combination of bespoke and off-the-shelf engineering. We work for clients in the Music, TV and Film space. Our team is distributed around Europe, and we meet up once every 3 months in a European city for a week to get some face time, eat great food and generally catch up. Want to get notified about new jobs at Overloop?